The next GOP presidential debate, scheduled for Dec. 15 at 9 p.m. ET, is not expected to be as tiresomely long as the last CNN Republican debate hosted in September. The cable network decided to kick off the September debates an hour early at 8 p.m. ET, extending the total duration to three hours. Apparently, low attention spans weren't detrimental to ratings, though, because more than 23 million people tuned into the event. It became CNN's most-watched program in the history of the channel. This time, however, the goal is to keep the total running time to just two hours. Though those ratings may appear astronomical, they actually fell behind those of the previous GOP debate, which was hosted by Fox in August and drew in 24 million viewers. That episode lasted the standard two hours. These numbers, as well as the backlash created by candidates and critics who said the debate was simply too long, gave CNN no choice but to truncate the next debate's duration, making it less than three hours long. CNBC, which hosted the next GOP debate, was the subject of most of that backlash. As usual, Donald Trump put himself in the middle of the circle by refusing to participate in the CNBC debates unless they agreed to set a two-hour time limit. The three-hour debate marathon was not about to become the norm. Trump and Ben Carson authored a letter to the station, stating they will not participate unless it abides by the two-hour time limit. Trump explained his displeasure in an interview with Fox News' Greta Van Susteren. I think it's unfair to the viewers because it's too much to watch. They're doing it because they want to make more money ... It's unfair to the viewers. I don't care. I could stand for five hours; I could stand for 10 hours. CNBC effectively avoided his wrath and decided to abide by the two-hour limit. And it was probably a good thing, because a three-hour GOP debate is more entertainment than America can handle for a night. Politico journalist Hadas Gold, who described the three-hour-long CNN debate as a free for all, agreed. According to Gold, CNN's handling of the debates received negative feedback from almost all of the Republican candidates' campaign managers, who disagreed with CNN President Jeff Zucker's overview of the debate. I think we had a really excellent night. We feel great about it. Listen, we think it was an incredibly substantive debate that covered a lot of issues and that's what it's supposed to be. It's exactly how long we wanted it to be and covered all the issues we wanted it to get to. Terry Sullivan, Marco Rubio's campaign manager, vehemently expressed her disagreement with the statement. I'm not sure what the goal was. But certainly it devolved into a catfight between some candidates in many ways, and it was much more about who said what about whom and name calling and one-liners than it really was about substantive policy. It seemed only focused on creating fights. 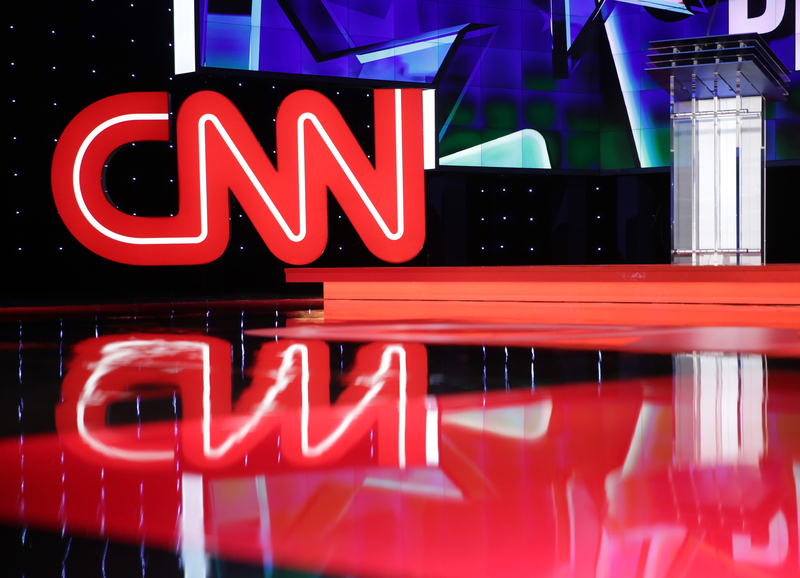 CNN's decision to shorten the Democratic debates, which they hosted the following week, shows that they got the idea. The network has most likely learned its lesson this time around. And let's hope they employ an extra loud bell this time to keep the candidates in line.